You may have heard of new federal food safety legislation called the Food Safety Modernization Act, or FSMA. 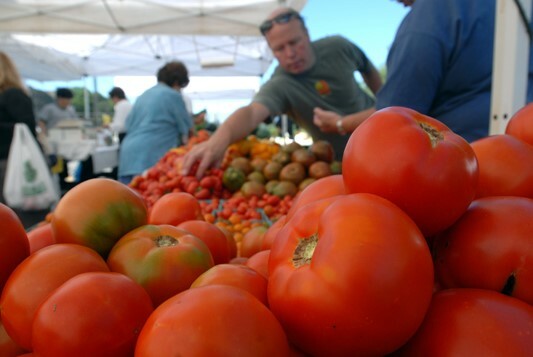 FSMA is the first major overhaul to the US food system since 1938. The goal of FSMA is to shift away from responding to outbreaks toward prevention of microbial contamination. The FSMA is comprised of 7 rules which apply to the entire food system, including growers, processors, shippers and foreign suppliers. The Produce Safety Rule (PSR) is the rule within FSMA that applies specifically to farmers who grow fresh fruits and vegetables. These standards are based on a foundation of Good Agricultural Practices (GAPs) and understanding on-farm risks, but the PSR is mandatory (for some farms), while GAP certification is buyer-driven and voluntary. In short, you get a GAP audit to fulfill a requirement from a buyer like a wholesale distributor, but the new Produce Safety Rule now mandates some of these practices for some farms. 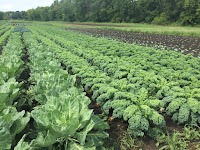 University of Minnesota Extension, the Minnesota Department of Agriculture Produce Safety Program and other partners have been working hard to develop a statewide program to help Minnesota farmers understand and comply with the FSMA Produce Safety Rule, including hosting FSMA trainings. Participating in this one-day course fulfills the training requirement in the FSMA Produce Safety Rule (outlined in §112.22(c)) and is the best way to understand what the law requires. While you may have attended a GAPs class in the past, this course is the only course that is currently recognized by the FDA to fulfill the training requirement in the Produce Safety Rule. The trainings are co-led by trained produce farmers, MDA and UMN Extension staff and other trainers who have been trained on the approved Produce Safety Alliance curriculum. We are proud of the engaging way in which these trainings are led; attendees learn a lot about farm food safety, the FSMA Produce Safety Rule, and how to implement it on their farm. We even have a lot of fun! Famers say they are surprised at how much valuable information and tips they take from the trainings. The fall and winter courses are open for registration, and will take place from November 2018 – April 2019. To see the dates and register for a course: click here. Q: Does the Food Safety Modernization Act (FSMA) apply to me and my farm? A: While food safety is important for all farms, the FSMA Produce Safety Rule (PSR) regulation only applies to some farms. Produce farms can be excluded or partially exempt based on size and where the produce is sold. For example, the rule does not cover farms that sold on average less than $25,000 of all produce during the previous 3-year period (2018 adjusted value for inflation $26,999). Definitions play a key role in understanding if a farm is subject to the FSMA PSR or not, so you will have to think about your own operation, read the Rule, and then determine if it applies to you. For resources to find out if the rule applies to you, see UMN Extension factsheet here. Q: Who will be in charge of regulating the FSMA Produce Safety Rule? A: The Minnesota Department of Agriculture (MDA) is the regulatory body responsible for inspections associated with the Produce Safety Rule. However, the MDA Produce Safety Program strongly believes in educating before regulating. MDA staff are partnering with University of Minnesota Extension to provide resources and education for farmers. The MDA inspection program is currently being developed, with inspections for covered farms scheduled to begin in the spring of 2019. Right now both MDA and FDA are in “education” mode: they want to help farmers understand and comply with the Rule, not catch anyone off guard. Q: Where can I go to find more information about the Produce Safety Rule? Who can I contact? A: The Minnesota Department of Agriculture Produce Safety Program can help you determine if your farm is covered by the Produce Safety Rule and answer questions about the regulation, inspections and more. Contact the friendly staff at the MDA at (651) 539-3648 or producesafety.mda@state.mn.us or check/visit their website. 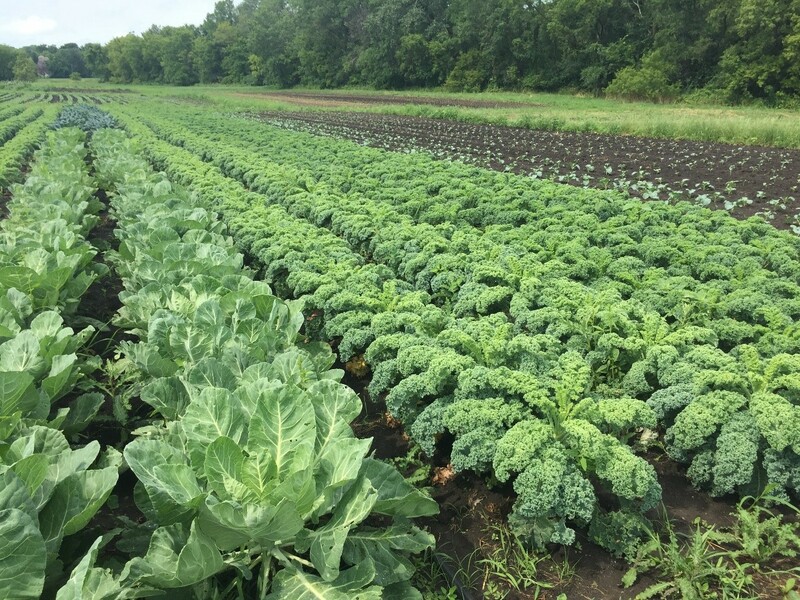 University of Minnesota Extension On-Farm GAPs Education Program can help you understand GAPs and FSMA, farm food safety principles and help you prepare for a GAP audit. Reach Annalisa at (612) 625-1951 or hultb006@umn.edu. We host GAPs and FSMA workshops and have factsheets, a food safety plan template and more on our website. Visit http://safety.cfans.umn.edu/.